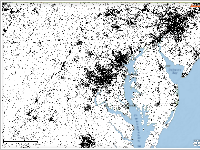 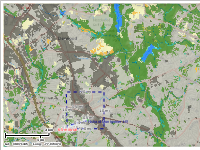 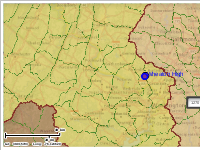 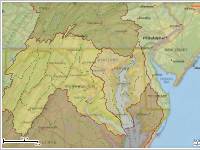 Explore the environmental health and geography of Maryland with layers of map information. 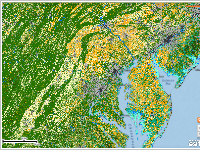 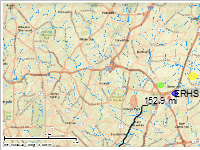 Maps of water quality and restoration data uploaded by citizen scientists and volunteer stewards from around Maryland. 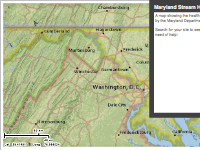 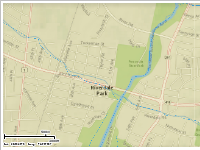 These are maps to go along with the Maryland FieldScope activities.